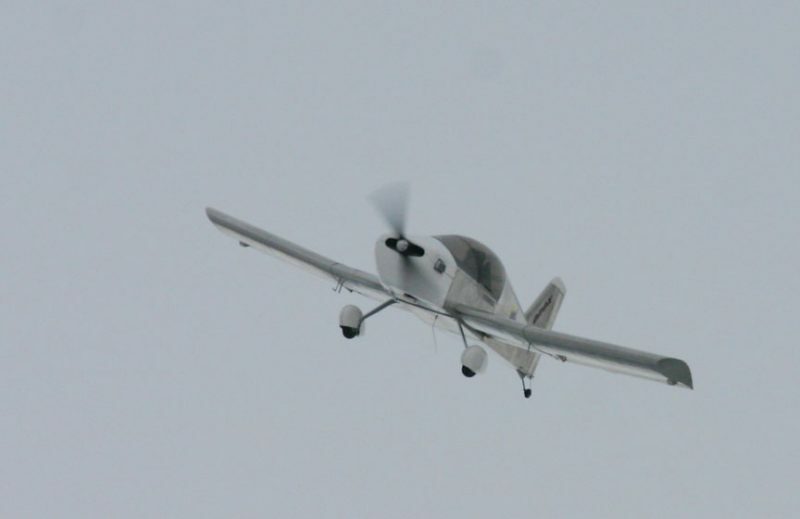 Sonex Aircraft, LLC is proud to announce that the number one prototype of the new Onex single-place, folding-wing kit aircraft made its first flight yesterday, January 27, 2011 at Wittman Regional Airport in Oshkosh, WI. 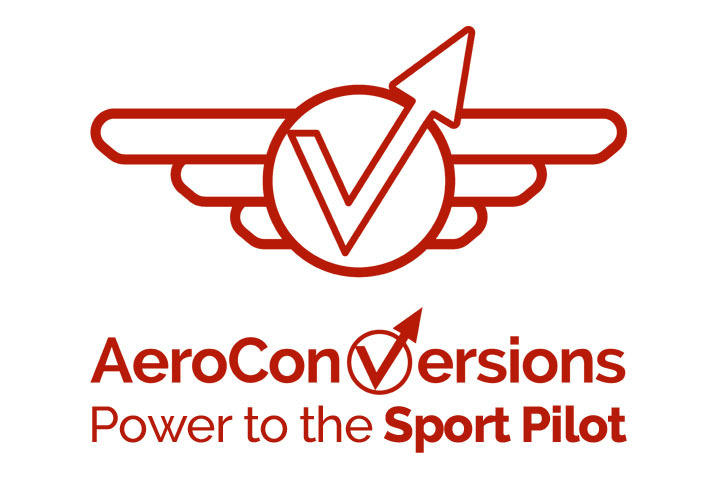 Piloted by Sonex General Manager, CEO, and Onex designer Jeremy Monnett, the AeroVee-powered N111NX made an extensive flight orbiting the field. Monnett also made a low approach before landing, signifying his satisfaction with the initial handling and performance of the aircraft. 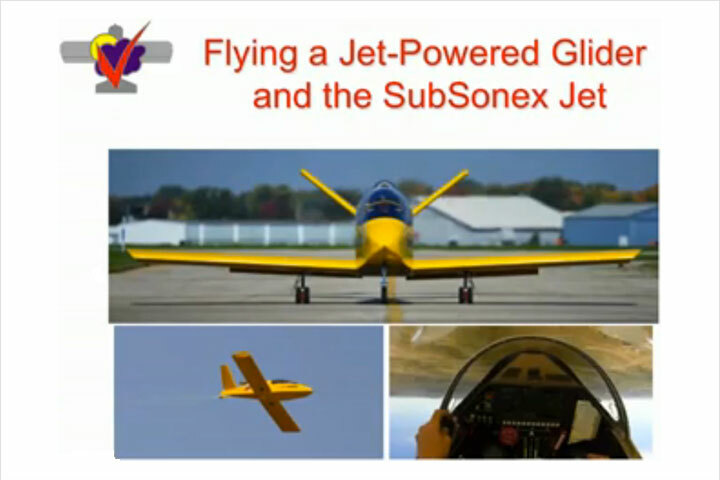 More information about the Onex can be obtained by watching an upcoming Onex webinar to be hosted by EAA and presented by Jeremy Monnett on February 2nd at 7:00pm central time. 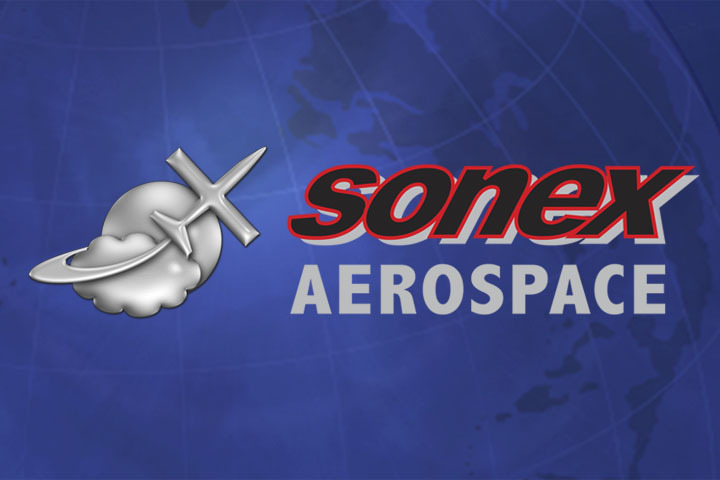 Additionally, more Onex progress updates will continue to be posted to the Hornets’ Nest Research and Development web site as flight testing continues. Those interested can also join the Hornets’ Nest mailing list to receive automated notification via email of new Onex progress updates posted to the site. Engine prior to taking flight for the first time. 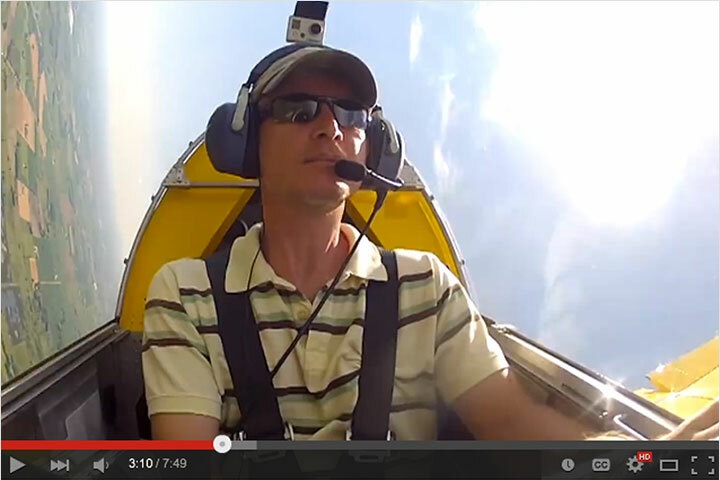 runway 27 with Jeremy Monnett at the controls. N111NX circles over the airport. Jeremy gives the Hornets’ Nest crew a low approach. 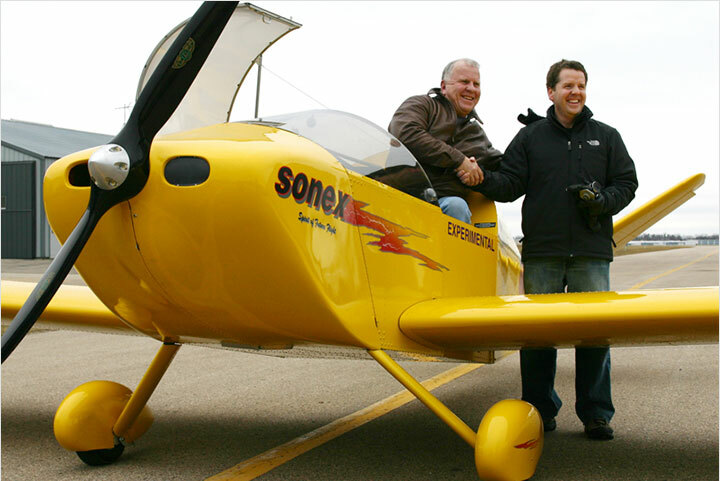 (left) on a successful first flight of the Onex.